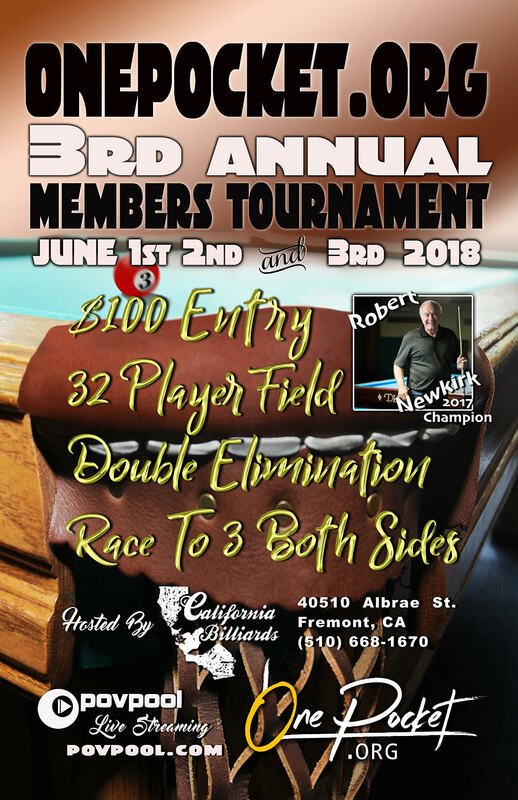 California Billiard Club in Fremont, CA was the host location for our third annual members only tournament taking place June 1-3. The format was double elimination One Pocket, races to 3 on both sides of the chart. 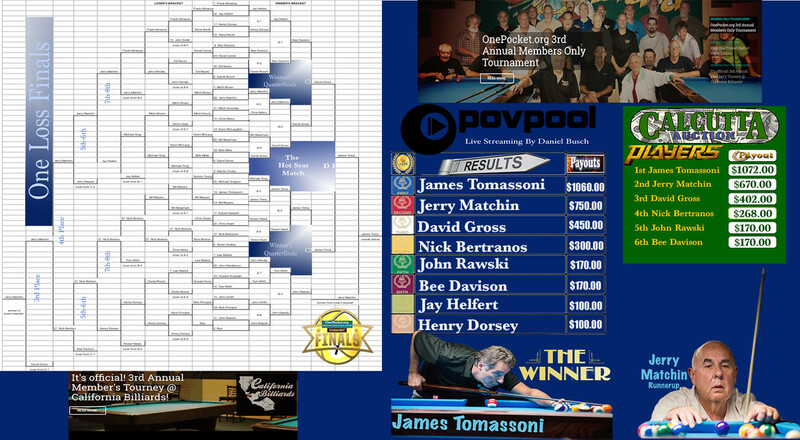 This year Jim Tomassoni followed his 2017 2nd place finish with an undefeated run through the 31 player field to become our 2018 champion. In the third round Jim avenged his loss in the finals last year to 2017 champion Robert Newkirk, and eventually defeated Jerry Matchin hill-hill at about 5 AM in the finals to become our 2018 champion. This year the finals were a single race to three, with the provision that instead of a flip or lag for the first break in the finals, that first break automatically went to the winner of the hot seat. As it turned out, that became pretty significant because wouldn’t you know it, when Jerry and Jim went hill-hill, Jim picked the best possible time to make a ball on the break. It was the only ball made on the break I know of during the whole tournament and what a great time to pull it off! 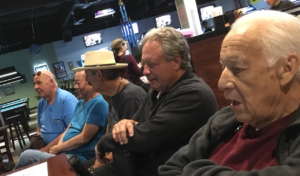 Jim went on to run three more balls off his break so before Jerry even got his first shot, he was down 4-0 in the ball count. Jerry battled back heroically, but the relentless pressure of Jim banking balls into the jaws of his pocket eventually got the best of Jerry. 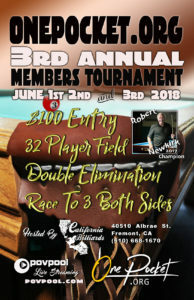 So that is it – three OnePocket.org members only tournaments and three different champions! There were a lot of comments about how balanced the competition is, with at least 10 “favorites” every year. That was also reflected in the calcutta bidding, which did not have any heavy favorites, but instead had a wide swath of slight favorites. 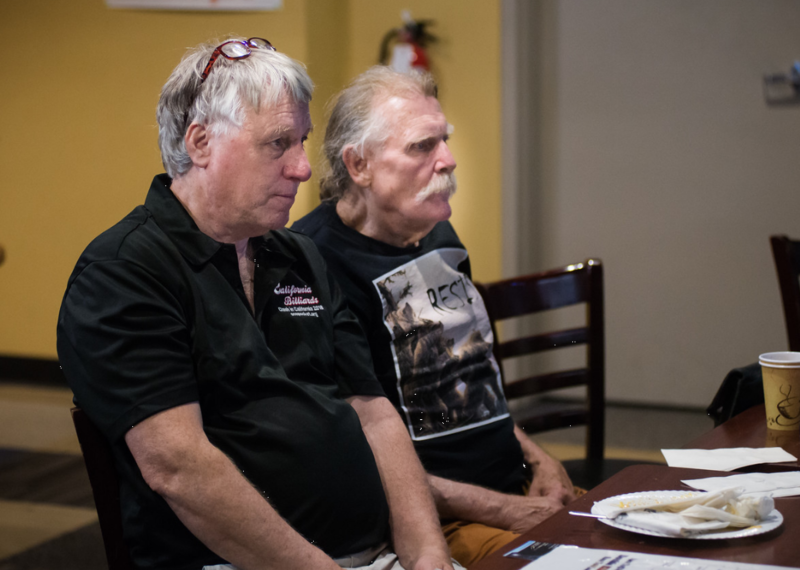 Thank you to John Henderson for running the calcutta auction, as well as acting as the de facto member host for the entire event, including recruiting and vetting players leading up to the tournament so that we had so close to a full field. 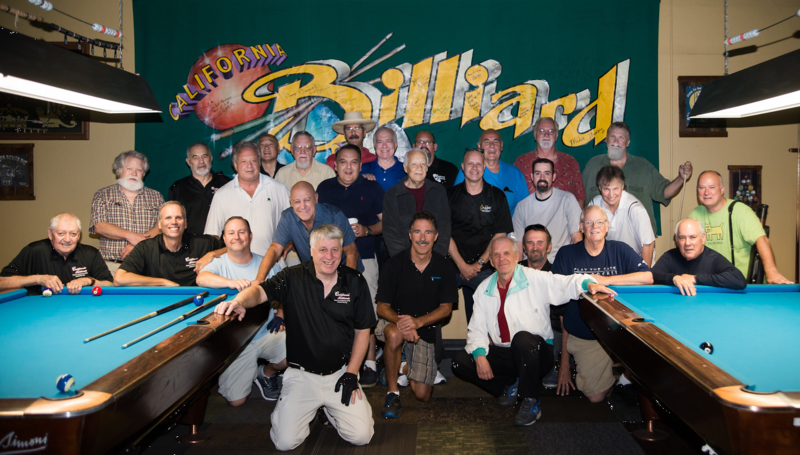 Thank you very much to CA Billiard Club owner Chris Swart for welcoming us to such an incredible poolroom! 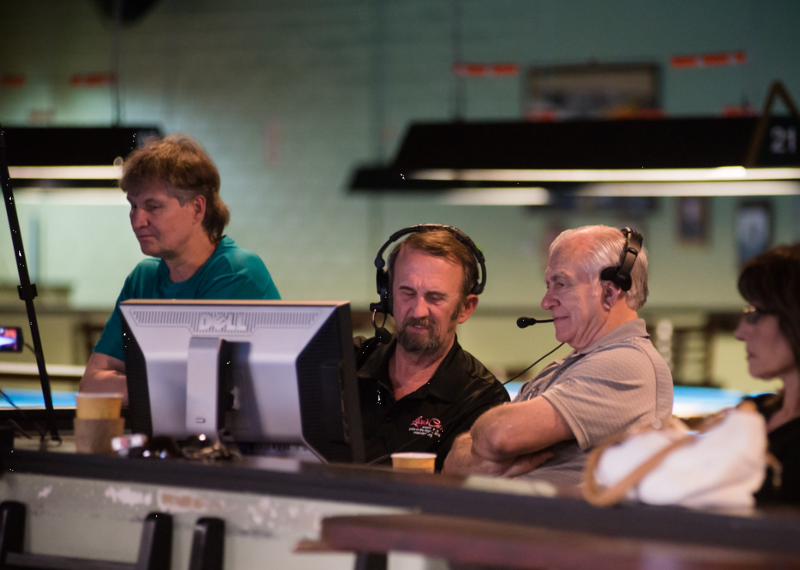 What more could a pool player ask for, than a zillion well maintained tables, great food and great help? Special mention to manager Dave, who stayed up until the bitter end at 5 AM, and gave me a chance to see all that he does for his job there – including why all the pool balls looked so clean. Yes, every day they get cleaned! And Dave, thank you for your patience breaking $20 bills about five times to part out the calcutta money. Also many thanks for the excellent quality FREE stream provided by Daniel Busch, POV Pool, and all of the commentary by so many OnePocket.org members!